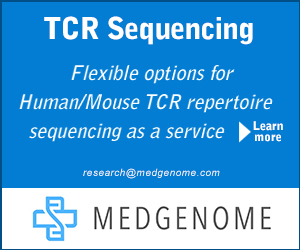 The advent of the NGS technologies has permitted profiling of whole-genome transcriptomes (i.e., RNA-Seq) at unprecedented speed and very low cost. 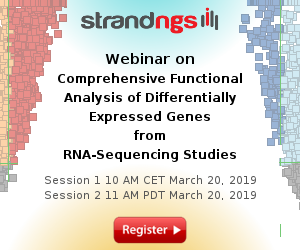 RNA-Seq provides a far more precise measurement of transcript levels and their isoforms compared to other methods such as microarrays. 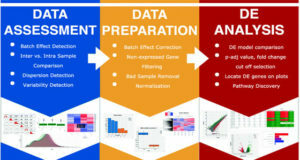 A fundamental goal of RNA-Seq is to better identify expression changes between different biological or disease conditions. 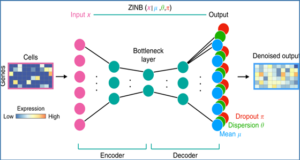 However, existing methods for detecting differential expression from RNA-Seq count data have not been comprehensively evaluated in large-scale RNA-Seq datasets. 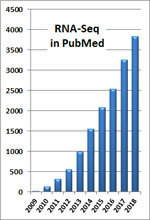 Many of them suffer from inflation of type I error and failure in controlling false discovery rate especially in the presence of abnormal high sequence read counts in RNA-Seq experiments. 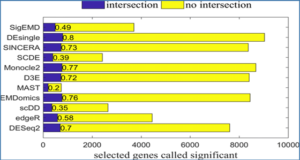 To address these challenges, researchers at the University of Science and Technology of China propose a powerful and robust tool, termed deGPS, for detecting differential expression in RNA-Seq data. 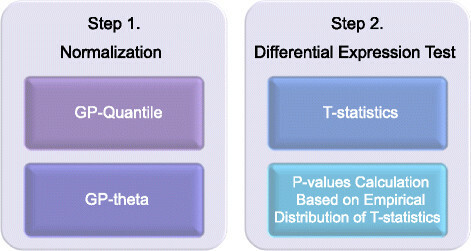 This framework contains new normalization methods based on generalized Poisson distribution modeling sequence count data, followed by permutation-based differential expression tests. 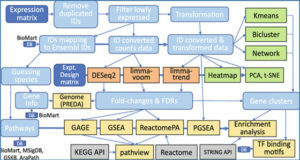 The researchers systematically evaluated this new tool in simulated datasets from several large-scale TCGA RNA-Seq projects, unbiased benchmark data from compcodeR package, and real RNA-Seq data from the development transcriptome of Drosophila. 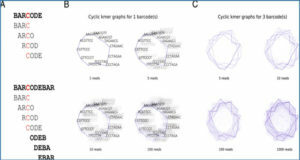 deGPS can precisely control type I error and false discovery rate for the detection of differential expression and is robust in the presence of abnormal high sequence read counts in RNA-Seq experiments.